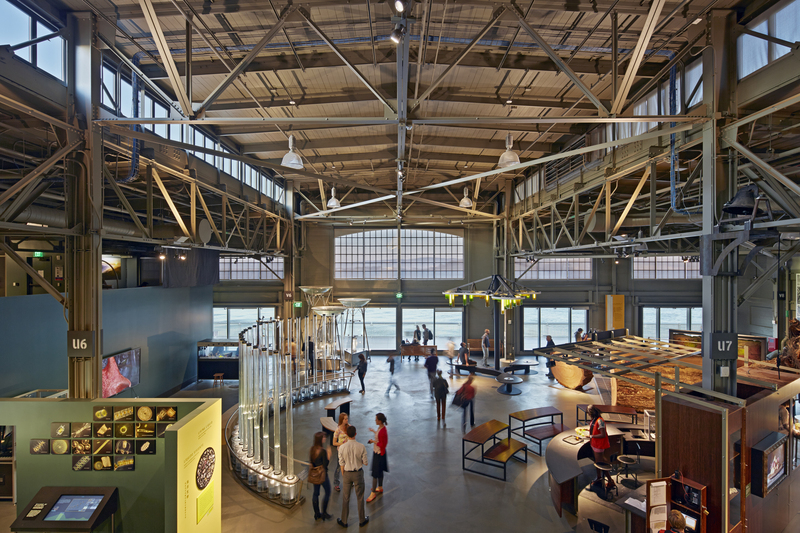 Seismic Renovation and Historic Preservation for Exploratorium's New Bayside Home. Noted physicist Dr. Frank Oppenheimer opened the doors of the Palace of Fine Arts (PFA) on the Marina in San Francisco more than 40 years ago. With his colleagues, supporters and fans, he created the Exploratorium in the PFA, a new kind of public space, one that enhanced learning by engaging visitors in interacting with phenomena via “hands-on exhibits”. Soon the Exploratorium became a center for science learning outside of school, offering informal educational experiences that would complement school learning. In 2006, the incredible site on the Embarcadero at Piers 15 & 17 was discovered. A partnership with the Port of San Francisco was established to pursue the opportunity. It would take four years to finally break ground in November of 2010 for the new bayside home of the Exploratorium, which opened in April 2013. The project scope of work created a new campus that will place the institution at the heart of the waterfront, at the gateway to the City and the nexus of public transit. 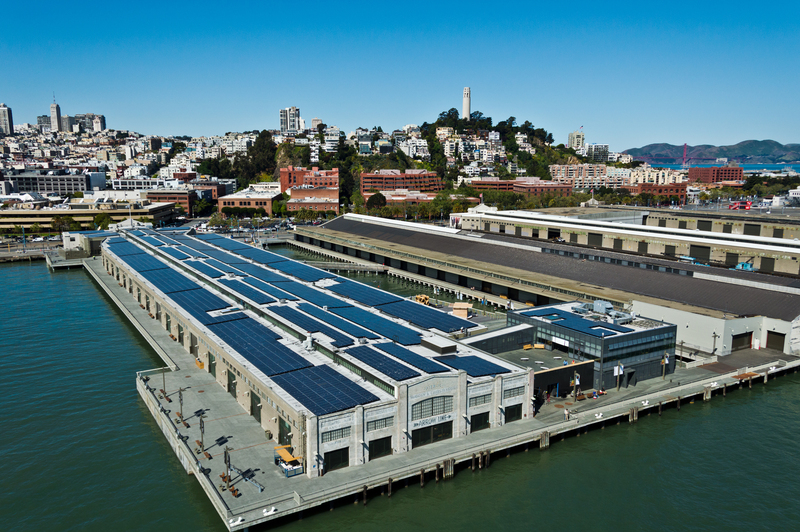 With room inside and out, the new site, which is a total of 422,166 sq, ft,, doubles the Exploratorium’s current site. The refurbished historic shed, new Observatory building, and new outdoor spaces will house the entire museum, with 230,000 square-feet dedicated to exhibitions, public programs, classrooms, a national center for teacher development, R&D for innovative ways to teach and learn, exhibit fabrication, a restaurant and cafe, museum stores, event space, and room for visiting professionals and staff. Pier 17 will include a new apron for public access around the pier and a national center for teacher development.